Hey hey hey! How are you gorgeous?! 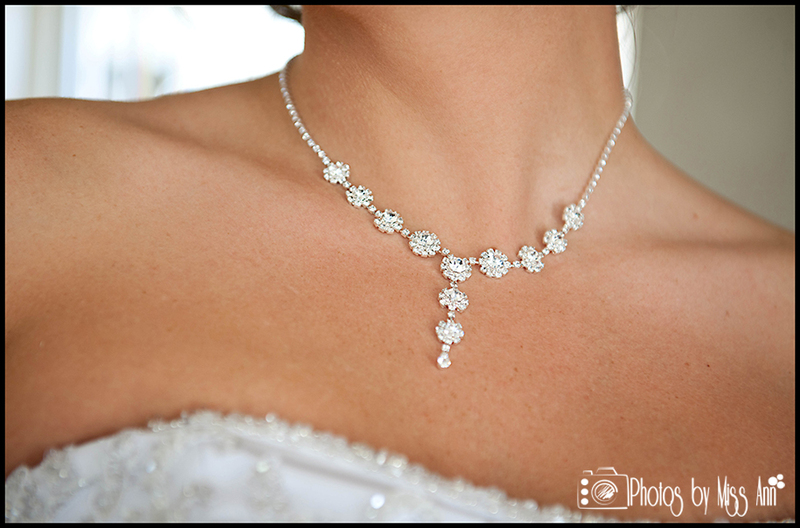 With wedding season in full swing, we are in photography heaven with our bride and grooms so far this year. 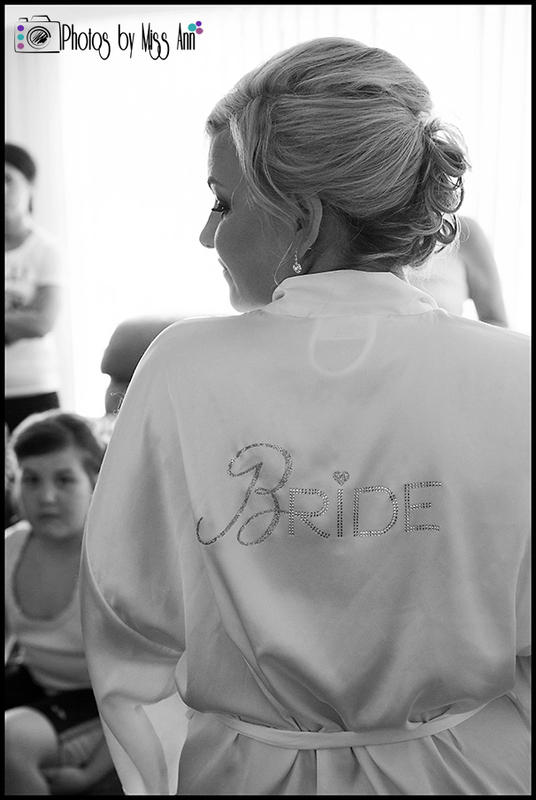 They have chosen stunning dresses, DIY details, and been really amazing to work with. 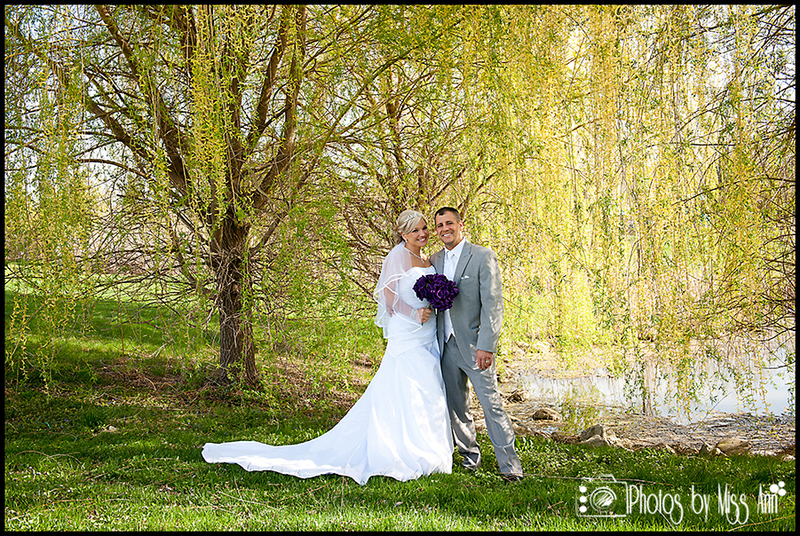 Especially Photos by Miss Ann‘s most recent couple who was willing to take an adventurous walk to get to a pretty weeping willow tree! 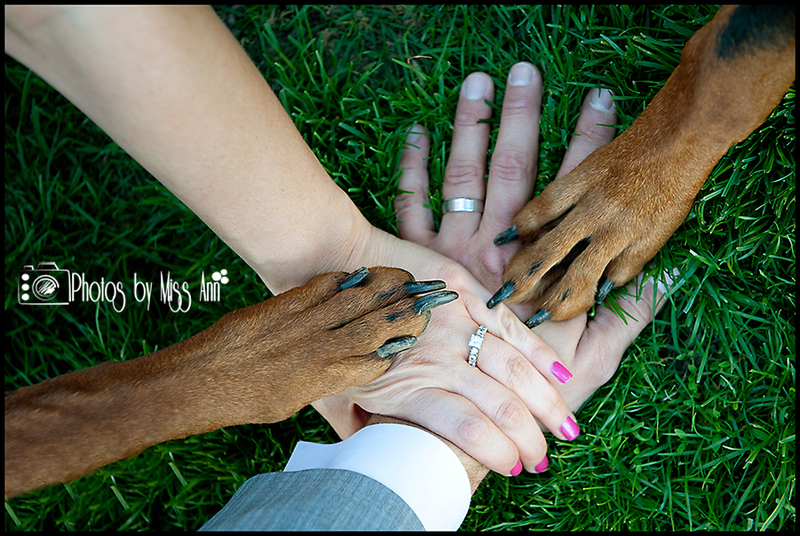 Check out the striking Plymouth, Michigan wedding portraits of Traci and Jimmy Meyers below and may her DIY wedding details inspire you to have sparkly niceties of your own! 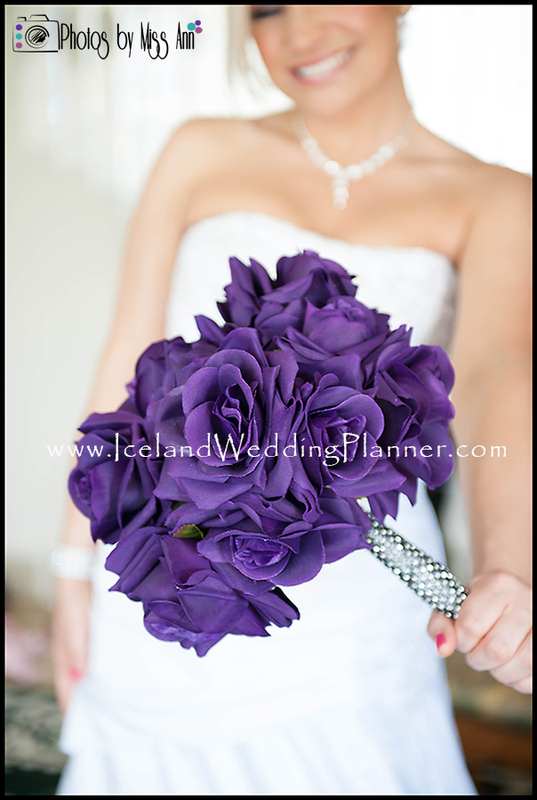 Our destination wedding in Iceland topic of the week is all about your reception music options. Iceland has disc jockeys (dj’s) to be the MC of your event, many Iceland hotels also offer a speaker system throughout their banquet rooms that you can plug an IPOD into, there are a few Icelandic bands also available for booking. But, my challenge to you is… Think about the wedding receptions you have been to throughout the years, did you love or hate the music? Annoyed by the DJ? Were you greeted with bellowing Frank Sintra songs? Songs about love and marriage? Disney themed songs? An earthy harpist? Orchestra music? A poppy band? Celebrity impersonators? What kind of music do you and your fiancé love? Genres, vibe, tone, lyrics, etc. What kind of music is enjoyable to your VIP’s (parents, bridal party, family, etc) and guests? Do you want to have formal dances? If so, you may want break the music into sections to build the energy of the event. Example: Cocktail Hour, During Dinner, Formal Dances, and Fun/Dance Songs. Are there songs on your “do not play” list? This piece is important if hiring an Icelandic DJ for your wedding day. Who will you designate to run (or check in on) the wedding IPOD playlist during the event? They will also need to be the person who ends up with the IPOD at the end of the night (if you and your hubby leave the reception early). A couple of you lovelies have also inquired and asked what our playlist was also for our Iceland wedding welcome dinner (or some call it our Iceland Wedding Rehearsal Dinner). I would love to share that Iceland wedding weekend playlist with you too! Our wedding welcome dinner was held at Hotel Ranga from 7-11pm. We had a cocktail hour, 3 course meal for our guests, had a “welcome” and “thank you” toast, celebrated our best man’s 29th birthday and also handed out our Iceland destination wedding welcome bags to each couple/person. Phew, that’s a lot of songs! Hopefully you’ll find yourself grabbing a few of these songs (or from our previous post Iceland Ceremony Music Ideas) to create your own amazing Iceland destination wedding reception music or Iceland wedding IPOD playlist! I know all of these little details may be overwhelming especially making it all happen in Iceland, but that is exactly why we are here to help you smooth out those overwhelming bumps! Please contact us at any point to help you plan and also be your awesome photographers for your unforgettable destination wedding in Iceland! 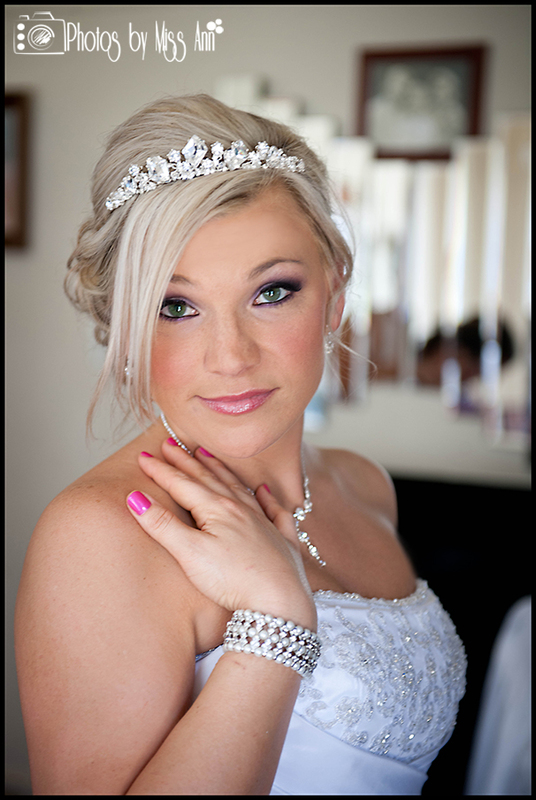 Keep Smiling and Iceland Wedding Planning, Ann Peters (Expert Iceland Wedding Planner & Iceland Wedding Photographer).